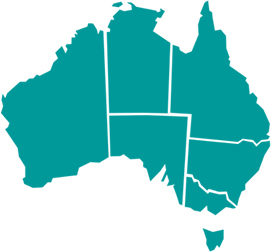 Approximately, one in two Australians over the age of 25 needs to better manage their cholesterol, this equates to nearly six and a half million Australians1. HeartActive is delicious, low fat and rich in calcium. It is enriched with plant sterols, which can help lower cholesterol. Studies show that consuming milk with plan sterols every day, like Heart Active, can reduce LDL cholesterol after a minimum of three weeks. The highest study reported an average reduction of greater than 10%, and the overall reduction across these studies was 8.53%. Enjoy it on your cereals in the morning, in your tea or coffee, as a delicious fruit smoothie or use it in cooking.